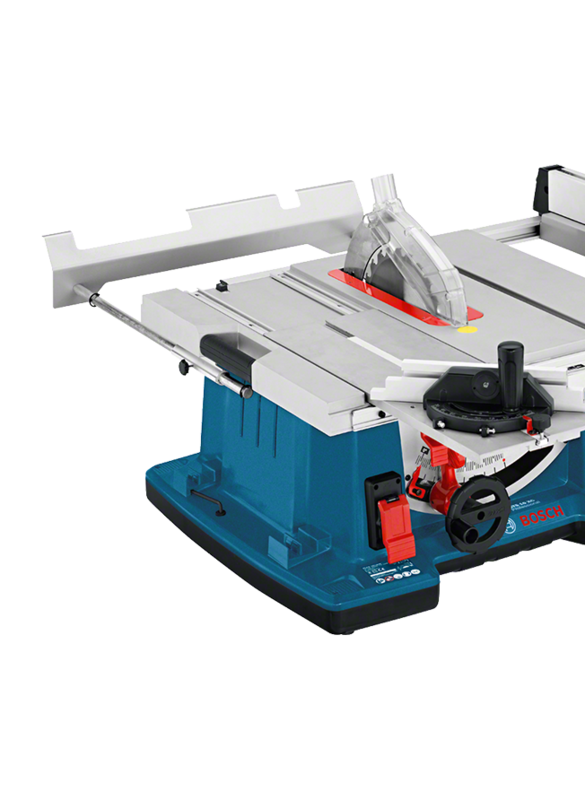 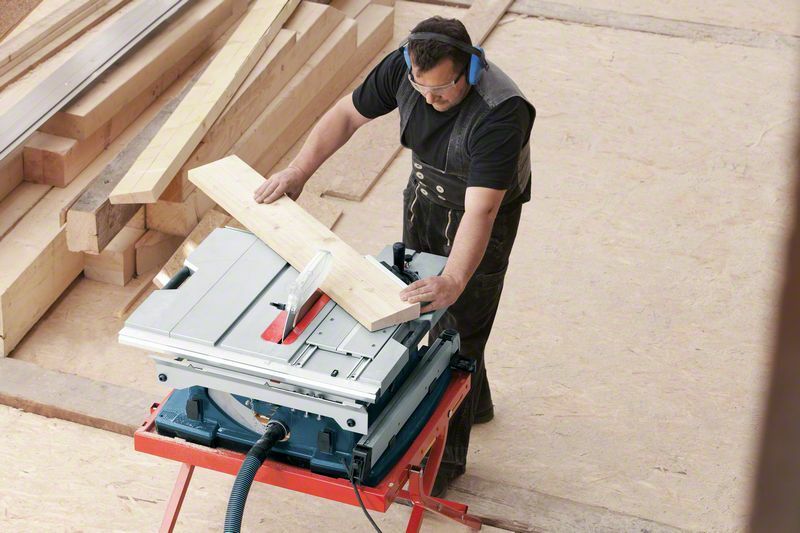 The GTS 10 XC Professional corded table saw delivers versatile performance and is ideal for use in workshops. Its powerful motor and Constant Speed feature, which regulates speed regardless of load, combine to produce the best working results even in the toughest applications. 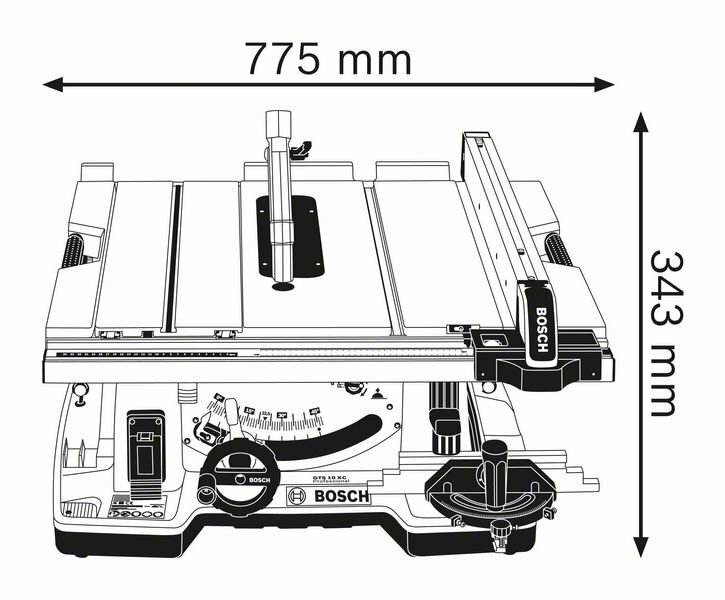 An integrated slide carriage, table-widener, and table extension enable its expansion for accommodating variously sized workpieces. 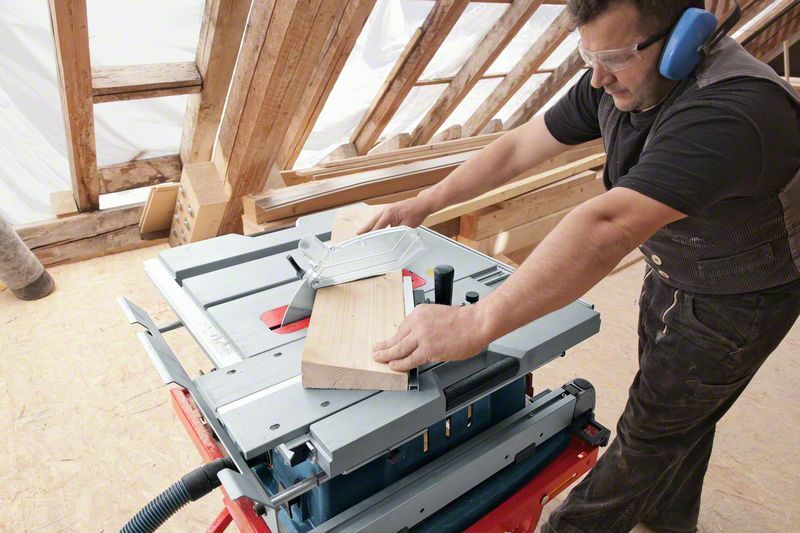 Furthermore, a tool-free lowering of its riving knife provides quick adjustments for creating concealed cuts. 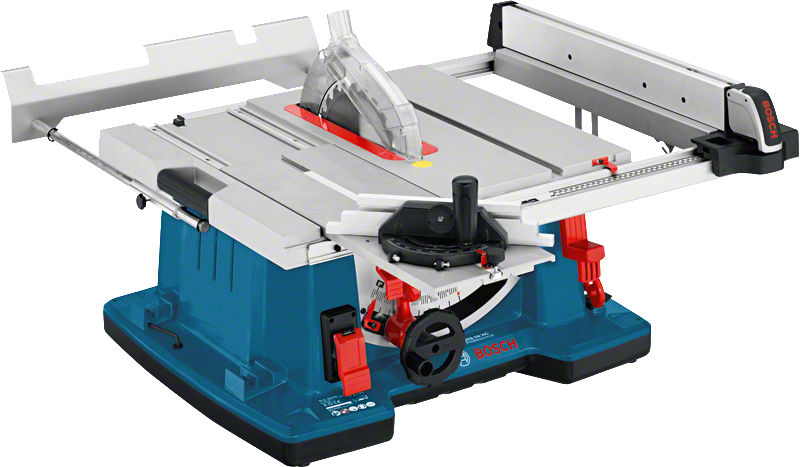 The GTS 10 XC Professional also includes features such as double insulation, a motor brake, overload protection, Soft Start, and Spindle Lock.